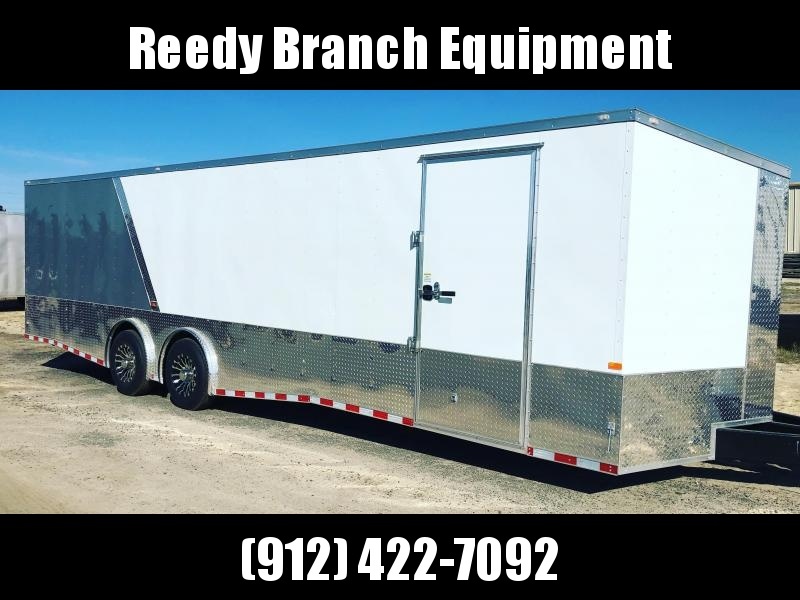 New 8.5x28 with 7000lb Torsion Spread Axles. 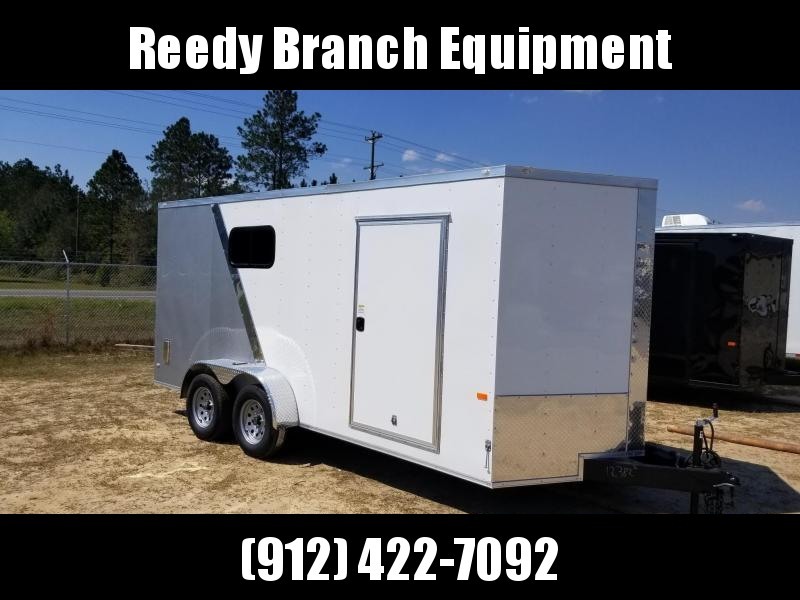 This trailer comes with a lot of upgraded features. 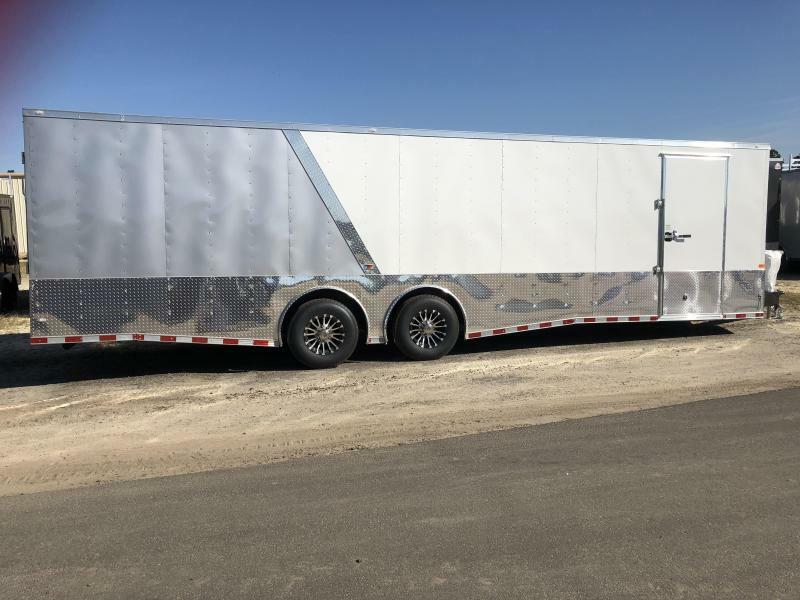 Includes 7000lb torsion spread axles, 24" ATP around sides and rear, aluminum avalanche wheels, ATP fenders, slanted V-nose, 6" ATP strip above fender well, barlock on side door, (2) extra marker lights, and .030 white on front, silver frost on rear. 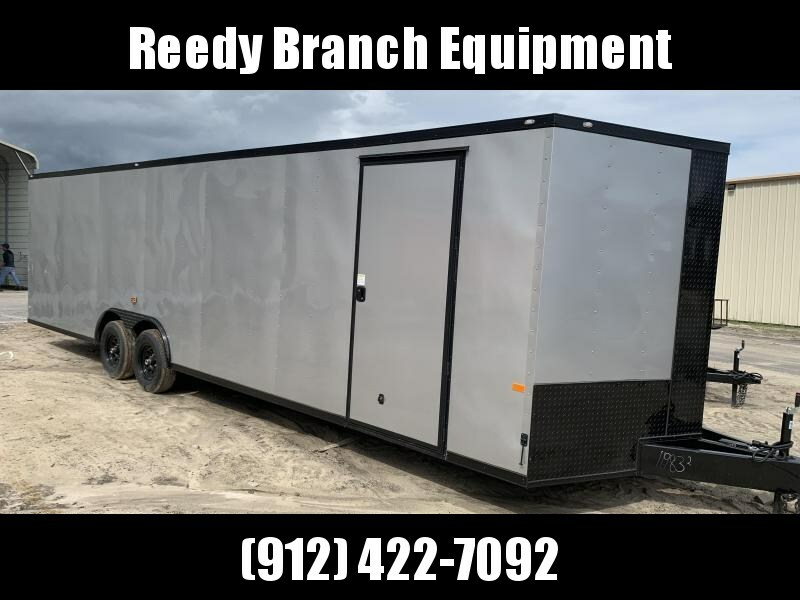 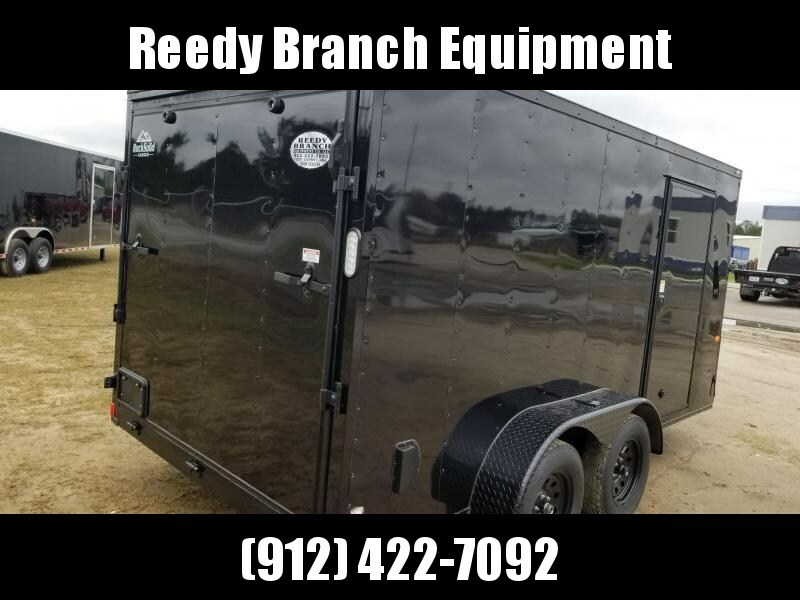 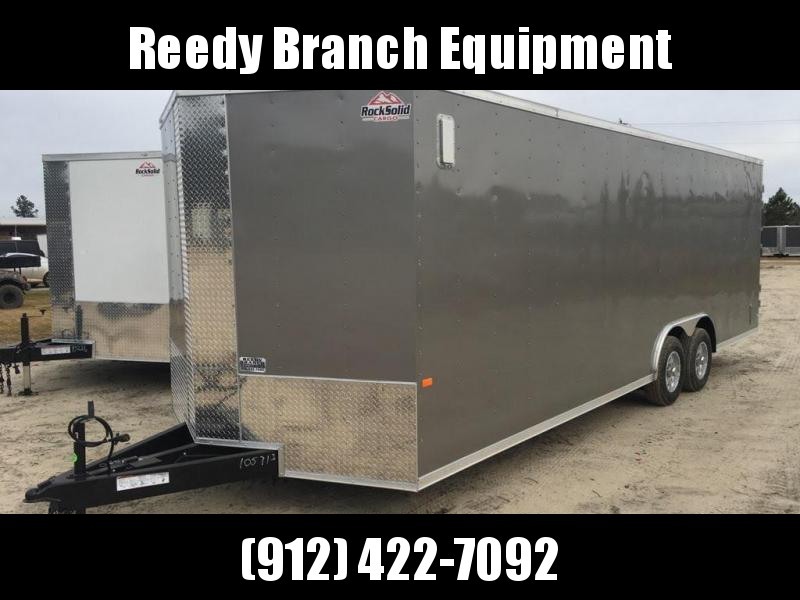 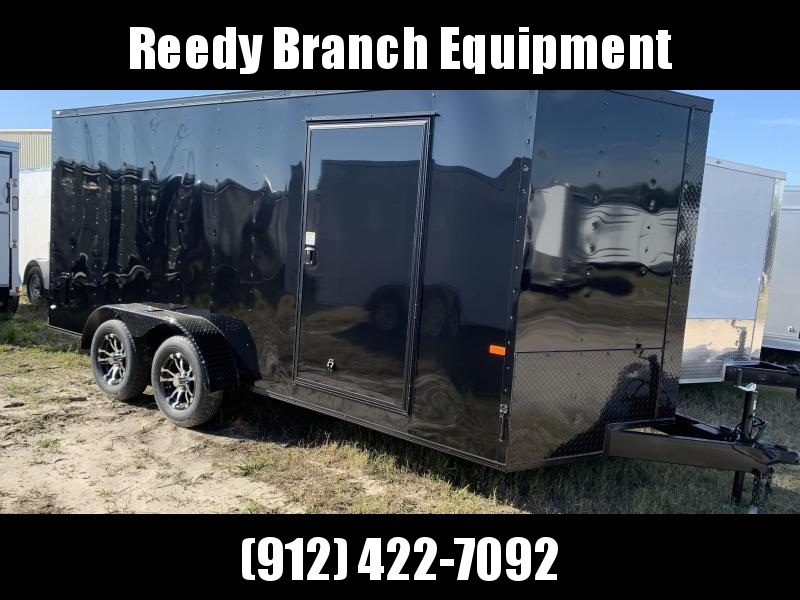 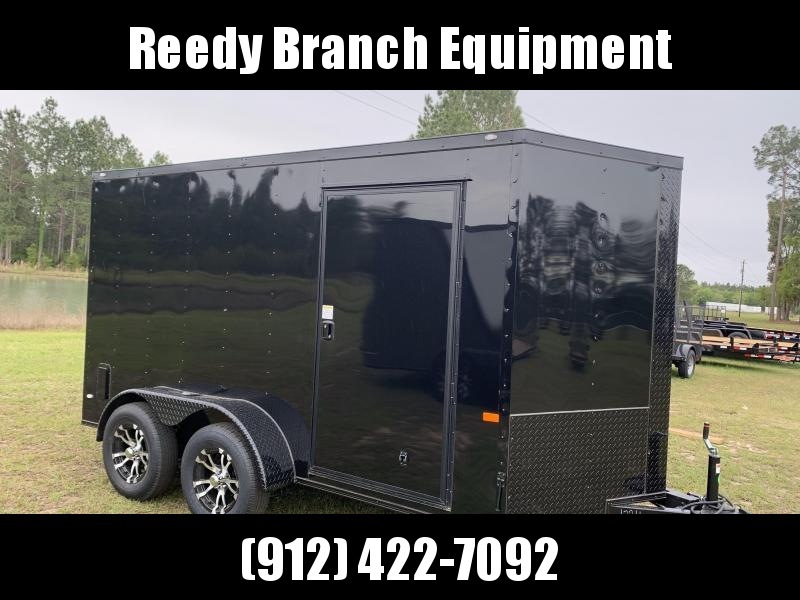 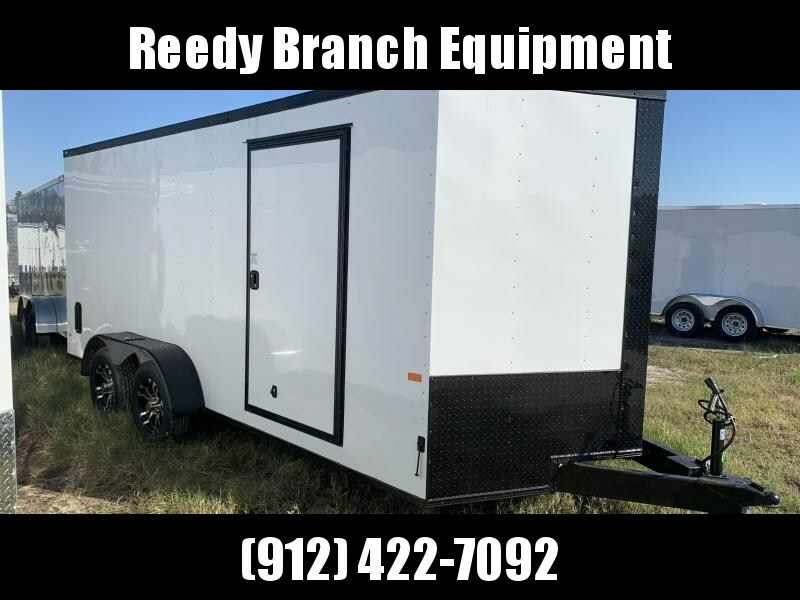 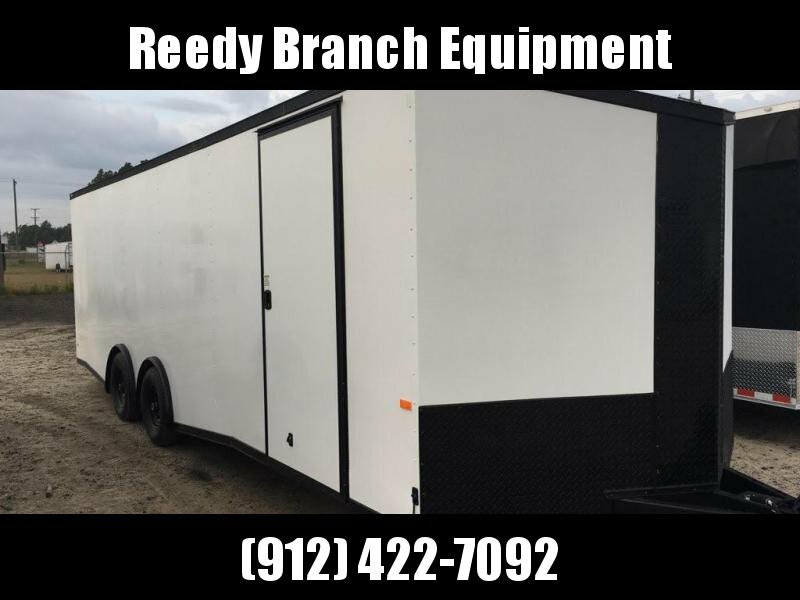 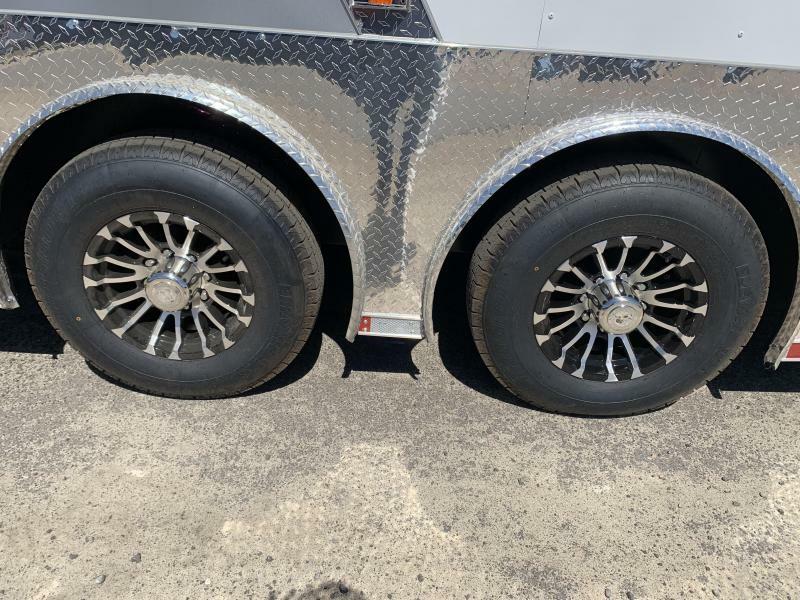 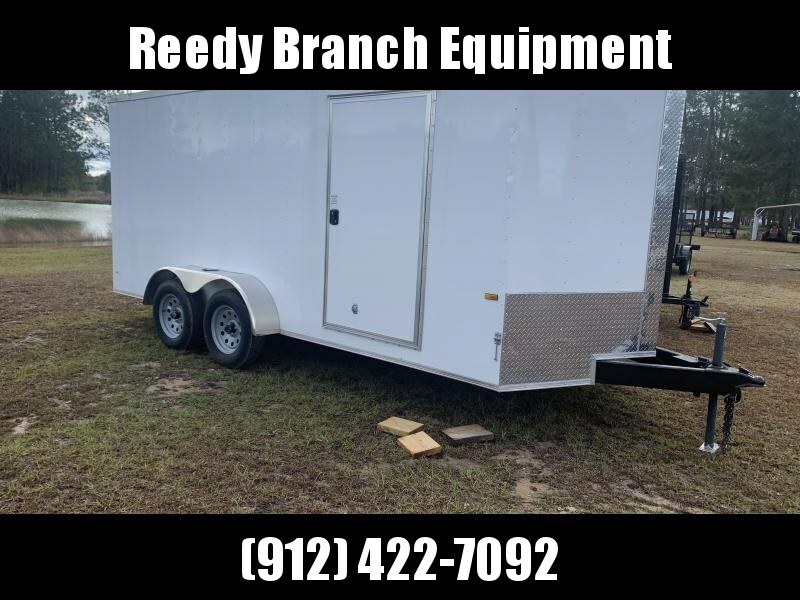 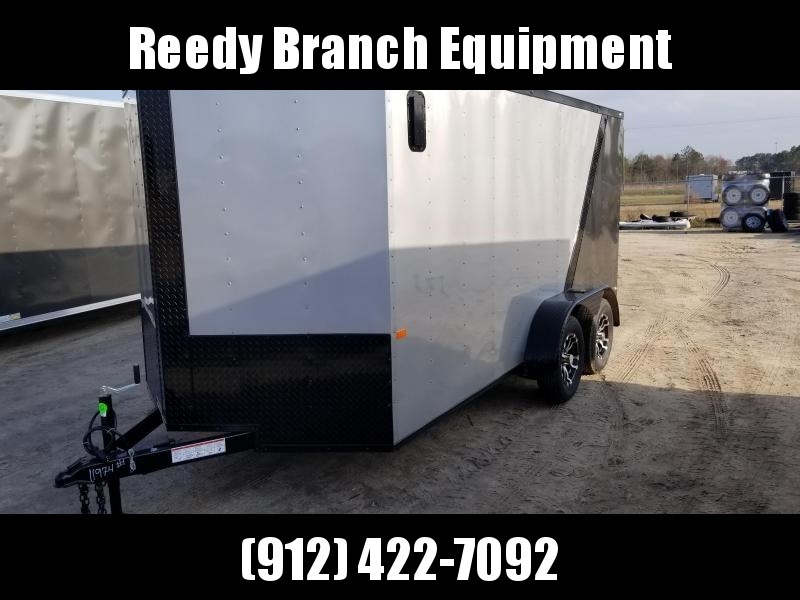 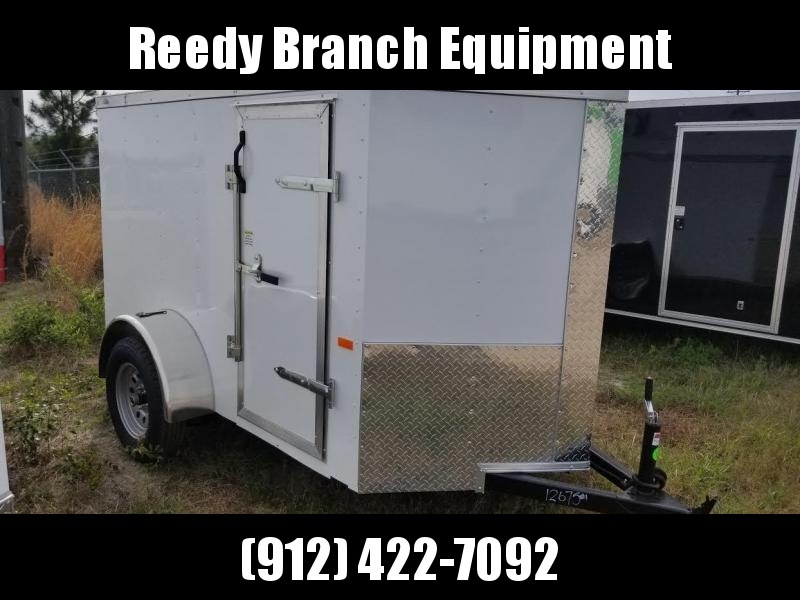 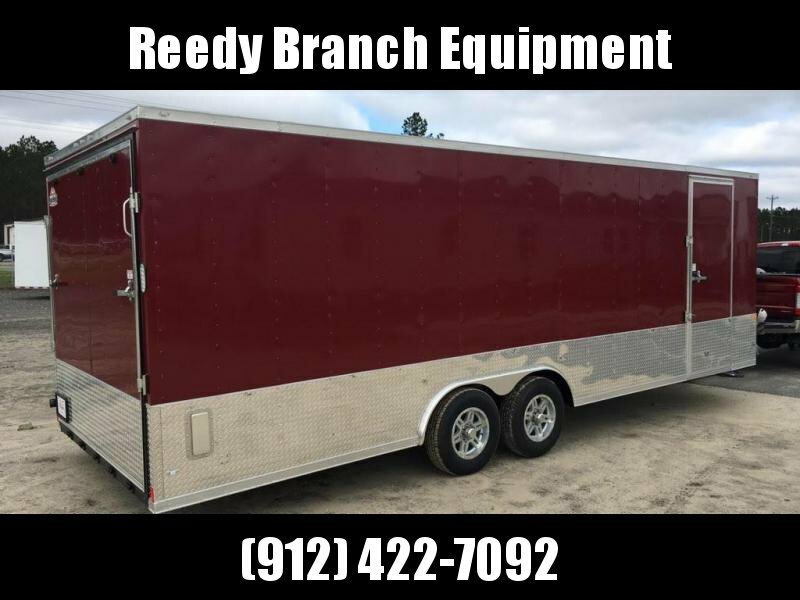 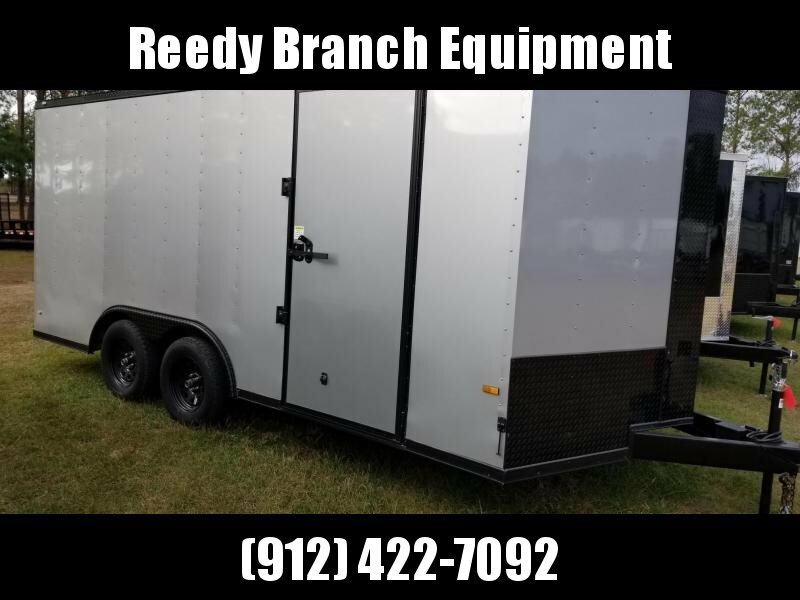 Our trailers now come with radial tires, LED lighting packge, 12V interior dome light, 16" O/C floors and walls, and a larger 36" side door with RV flushlock. 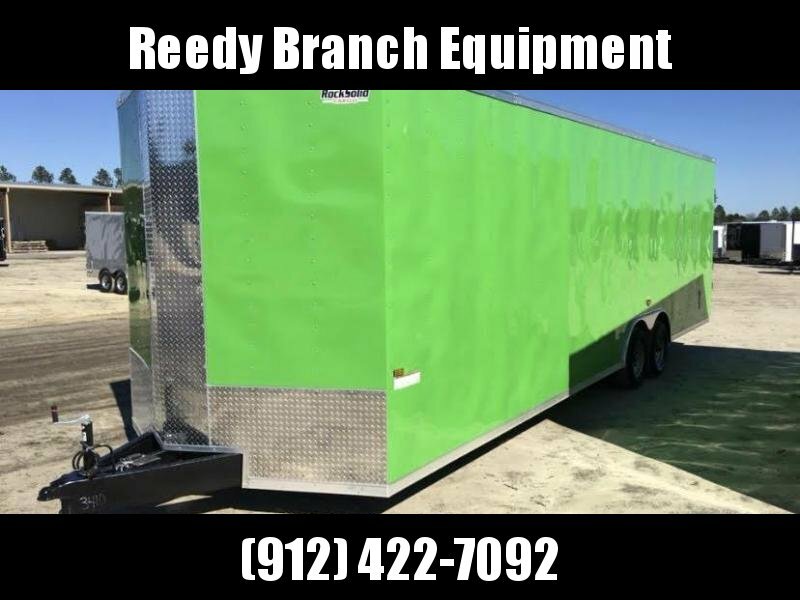 Please allow 8-10 business days build time. 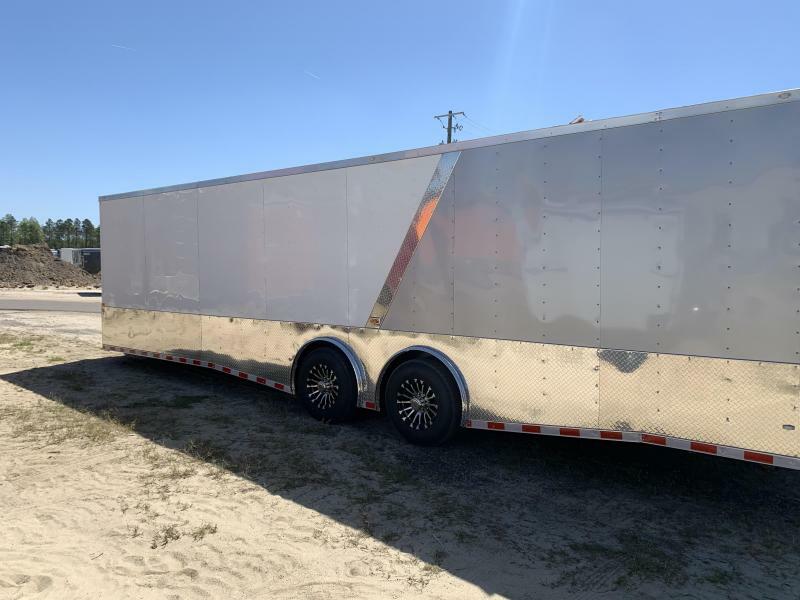 Pickup straight from the factory in Douglas after order has been placed.